Garden Greens® Fiber Gummies are a delicious alternative delivery system for people with pill fatigue. 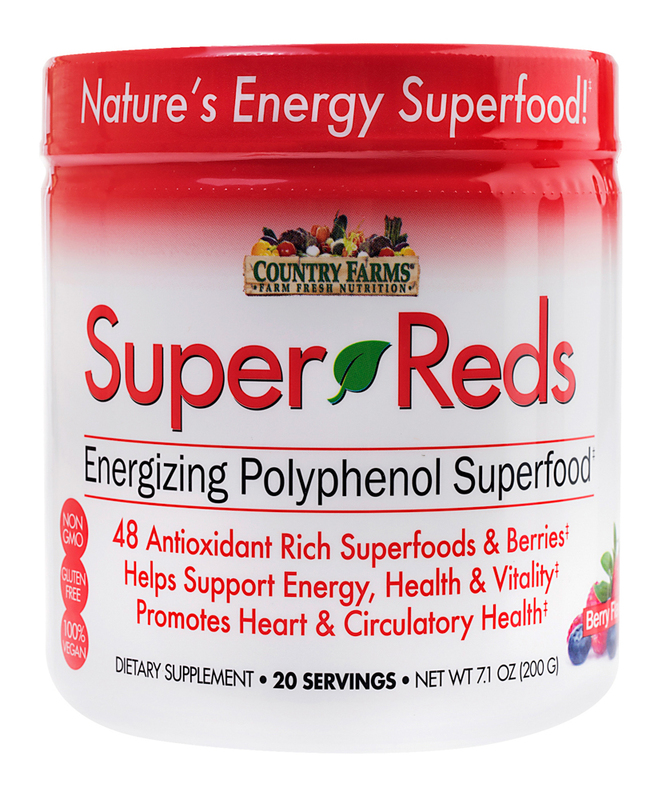 These multi-fruit flavored gummies are designed to make taking supplements easier and enjoyable. 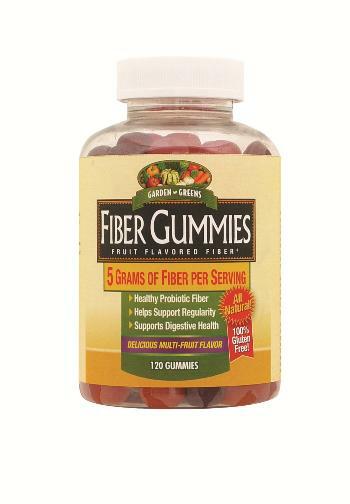 Fiber Gummies have 5 grams of fiber per serving that help restore digestive health and support regularity. 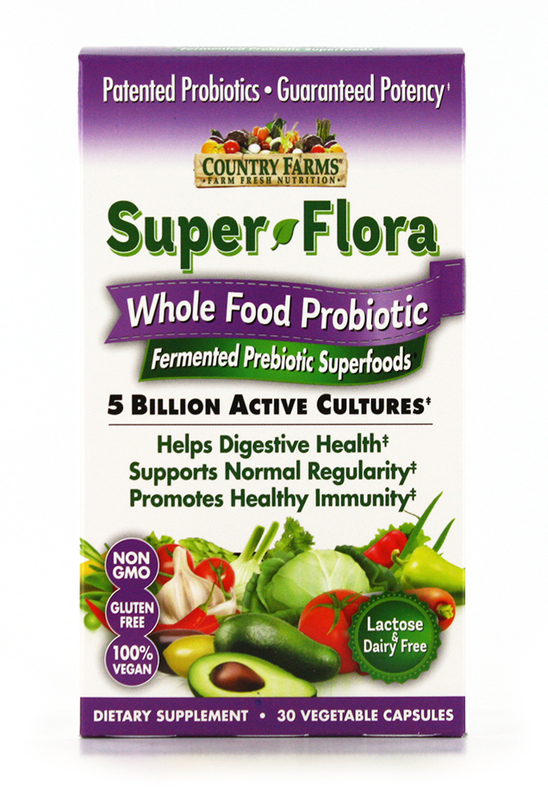 Fiber Gummies are formulated with chicory root and are gluten free. Other Ingredients: Cane sugar, water, citrus pectin (E-440), citric acid, (E-330), lemon juice, sodium citrate, adipic acid, beta carotene, black carrot, natural tropical flavor.